For the Jewish community, the reality is that they have been doing it right for many years and the rest of the Western world is waking up to the wisdom of a simple, natural burial. What Are Jewish Burial Caskets? 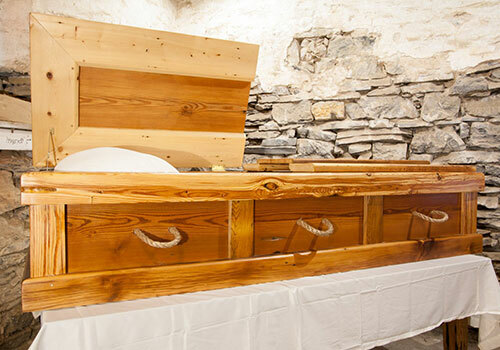 The main idea behind Jewish burial is from Genesis 3:19, “For you are dust, and unto dust you shall return.” A Jewish burial casket, also called aron following the Hebrew, is a vessel crafted to help the body return to the earth as quickly and naturally as possible. … at first they would uncover the faces of the wealthy who passed away and cover the faces of the poor, because their faces were blackened by famine. And the poor were embarrassed because they were buried in a different manner. The Sages instituted that everyone’s face should be covered, due to the honor of the poor. Additionally, at first the wealthy would take the deceased out for burial on a dargash, and the poor would take the deceased out on a plain bier made from poles that were strapped together, and the poor were embarrassed. The Sages instituted that everyone should be taken out for burial on a plain bier, due to the honor of the poor. Additionally, the body should come in contact with the earth. Since many cemeteries require the use of a casket, this tradition is followed in various ways. Sometimes holes are drilled in the bottom of the casket. Often families will place a bit of earth into the casket, whether from the cemetery grounds or imported from the land of Israel. You can find more information about these customs and the reasons behind them here. Often, Jewish burial caskets are purchased within the local faith community. The rabbis at the local synagogue will generally have resources for purchasing a casket locally, as will most funeral directors and funeral homes. Typically, your first step would be to contact the local synagogue, rabbi, or a funeral home. These are the professionals who can walk you through exactly what is required and where to get the casket locally. However, you may not have the right resources close at hand. Perhaps you are looking for a way to save on expensive funeral costs. Or maybe you are looking for something a little different, a little more unique than what you have found so far. This is where the internet comes to your aid. 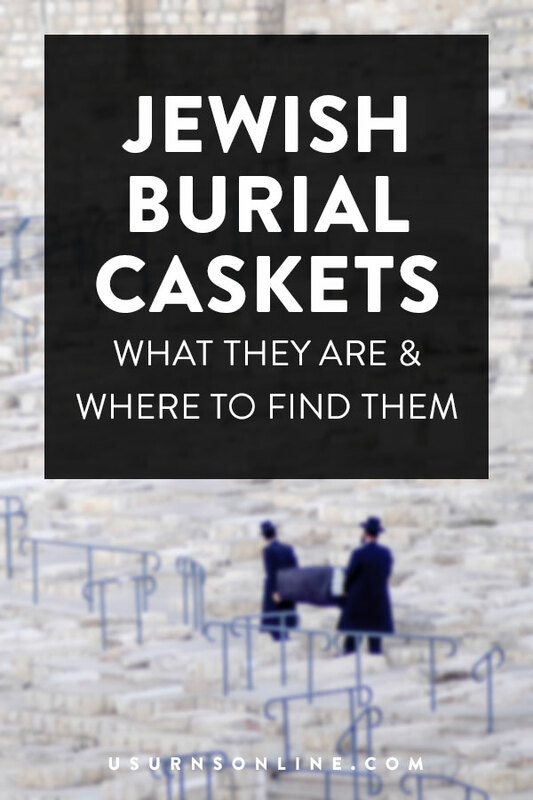 If you would like to purchase a Jewish burial casket online, there are plenty of resources. 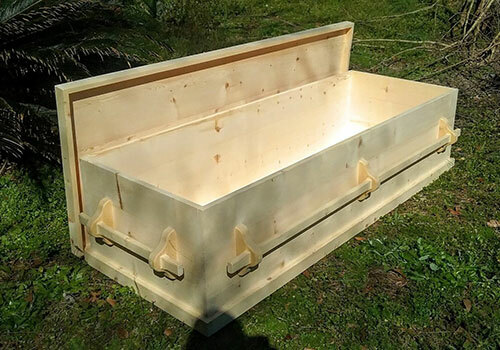 Here are some of the best retailers for these natural burial caskets. This list includes manufacturers, larger distributors, and small craftsman shops. Old-world woodshop that crafts simple, classic pieces that hearken back to days gone by. Located in Hartford, Alabama, this shop will do custom pieces to suit your needs. Shipping: Delivery in Los Angeles and much of Orange county is free. If the casket needs to be shipping arrangements will be made. Also known colloquially as “ABC Caskets,” this is a family-owned casket manufacturer in Southern California. 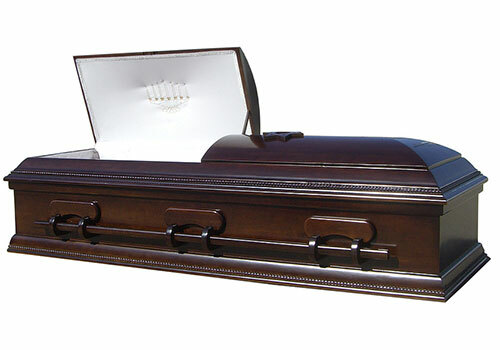 They have several plain wooden Jewish caskets as well as some mid-range options. Free delivery in the local Los Angeles/Orange County areas, paid shipping for the rest of the USA. Must call to order. This little shop is local to us in Southern Oregon. A rabbi inspects and approves each pine wood casket. Optionally, they will include a written certification from the rabbi if requested. 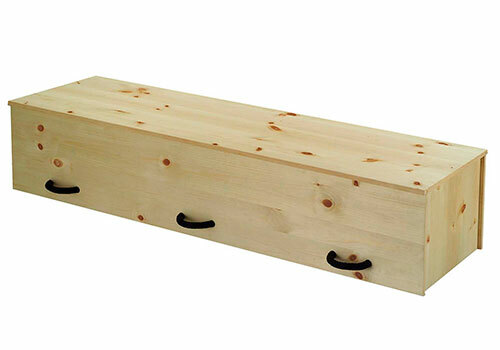 The caskets are affordable and can be shipped anywhere within the USA at the going shipping rate. Must call to order. I first got started making caskets when my Mom asked me to make one for my grandmother. Surprisingly at the time (or perhaps not so much upon reflection) I found it to be a particularly fulfilling endeavor … so few people have a last, real chance to do something truly meaningful for someone they love. Working with my hands on her casket gave both focus and fruitfulness to my grief. Since that time I have attempted to bring that same spirit to each casket I make, entering into the life and history and story of that person’s life and of their family. When possible I encourage them to actually participate in the making process; if that is not feasible, then at least to contribute their thoughts and input on how we can make a casket that is particular to that person, making it a creative expression of the love of the person or family left behind. Each casket generally takes about 3-5 days to make, though I have made them more quickly when needed. In the new year we are going to try to at least have some general parts/framing made so that we can complete even a custom casket more quickly at need. This website offers a small selection of “Orthodox / Jewish” caskets. 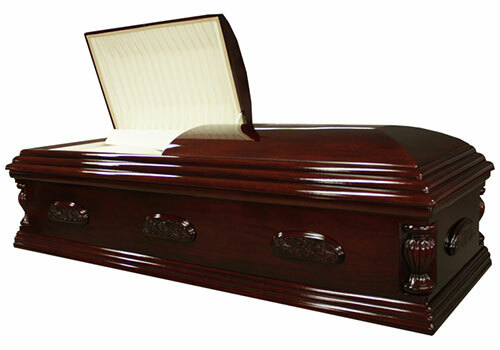 Each casket is very reasonably priced and includes free shipping. Based out of Dallas, Texas, this is one of the leading online casket retailers.